Enjoy exploring Runswick Bay and Robin Hoods Bay, well as Whitby and York from this comfortable detached house. Situated in the picturesque market town of Helmsley, this imposing detached house with large gardens is comfortably furnished. An ideal holiday location for exploring coastal resorts such as Runswick Bay, Robin Hoods Bay and Whitby. Enjoy walks through the forests and North Yorkshire Moors National Park. Cathedral city of York easily accessible. Rievaulx Abbey, 2½ miles. Byland Abbey and Nunnington Hall, 6 miles. Duncombe Park ½ mile. Shop 50 yards, pub 25 yards. Kitchen: With gas cooker, microwave, fridge/freezer, dishwasher and quarry tiled floor. Gas central heating, gas, electricity, bed linen and towels included. Initial fuel for open fire included. Travel cot and highchair. 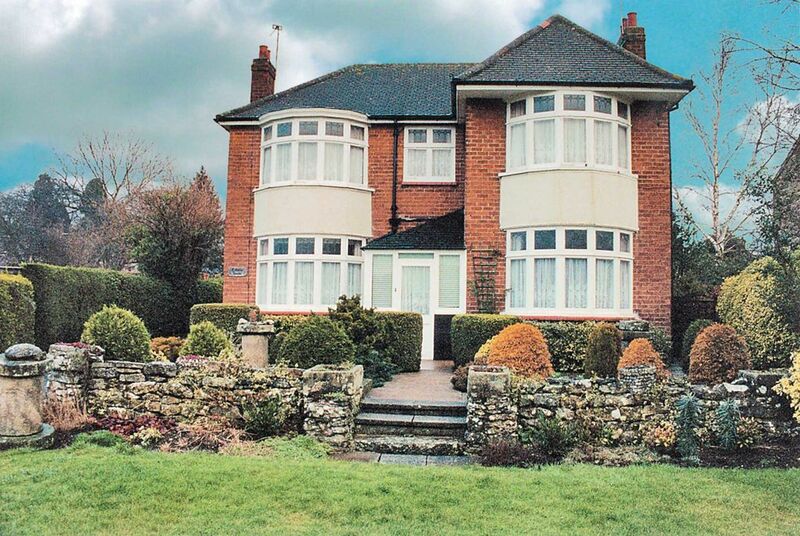 Large, landscaped front gardens and large rear garden with patio, garden furniture and barbecue. Garage parking for 1 car; additional private parking for 2 cars. Smoking permitted. Initial fuel for open fire included, thereafter available locally at cost. Up to one dog only. This property is considered unsuitable for the less mobile.